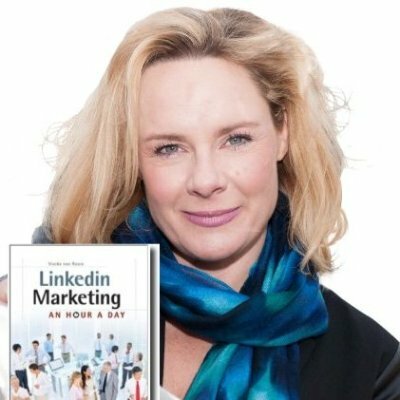 Discover Viveka von Rosen’s social selling tips on using LinkedIn’s communication tools to create, confirm, and actualize prospect relationships. Let’s start off with a cold, hard truth: You can’t sell your stuff on LinkedIn. That may seem like a strange thing for a LinkedIn sales trainer to say, but it’s true. LinkedIn is about relationships and engagement that can lead to sales. It’s a subtle difference, but it’s crucial. If you go in expecting to scoop up prospects and sell, sell, sell, you are going to be less effective than those who take time to research and engage with personalized insight. My friend Joel Marans has a great strategy for communicating on LinkedIn that has served him very well in his sales career. I’ve taken his tips and filtered them through my experience to create this quick guide to prospect outreach using LinkedIn’s communication tools. LinkedIn has three ways you can communicate with members: InMail, Connection Requests, and Member Messages. With InMail, you can send a message to anyone with a LinkedIn account, whether or not they’re in your network. It’s a premium product—you will need a premium membership or a Sales Navigator account to send InMail—but it’s worth the investment. Joel estimates he has realized a 300% return on investment by investing in and connecting through InMails. A great subject line. Share just enough in the subject to pique your prospect’s interest and get them to read on. A unique personal insight. Follow your intriguing subject line with insight from your research. You can also congratulate the recipient on a recent win or compliment an article they wrote. Write something that lets them know you did your due diligence. A specific reason to connect. Briefly mention why you want to engage, and then propose a few dates and times to connect. A clear call to action (CTA). Your personalized message might generate warm feelings, but without a CTA you may miss an opportunity. Make sure you have a clear next step for your prospect to take. Many professionals are hesitant to connect with strangers on LinkedIn. An effective InMail is a great way to increase the level of familiarity with your prospect. It shows you know what they care about, what their struggles are, and what they need. Instead of just another salesperson trying to sell on LinkedIn, you can establish yourself as someone looking to build mutually beneficial relationships. 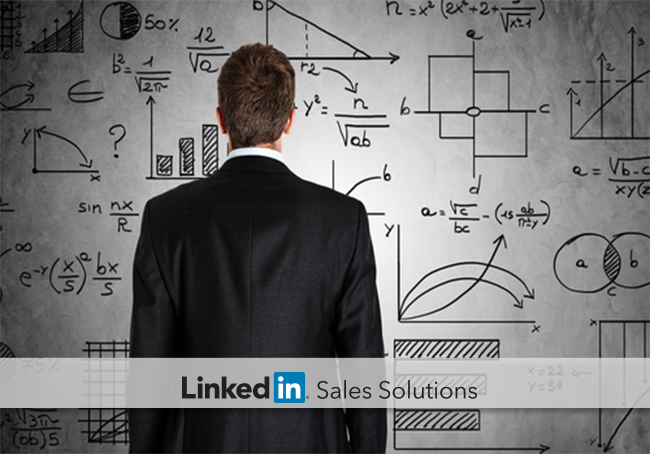 This kind of social selling is the effective way to use LinkedIn for sales. For more actionable advice from all-star sales professionals, download 33 Social Selling Tips by Social Selling Thought Leaders.